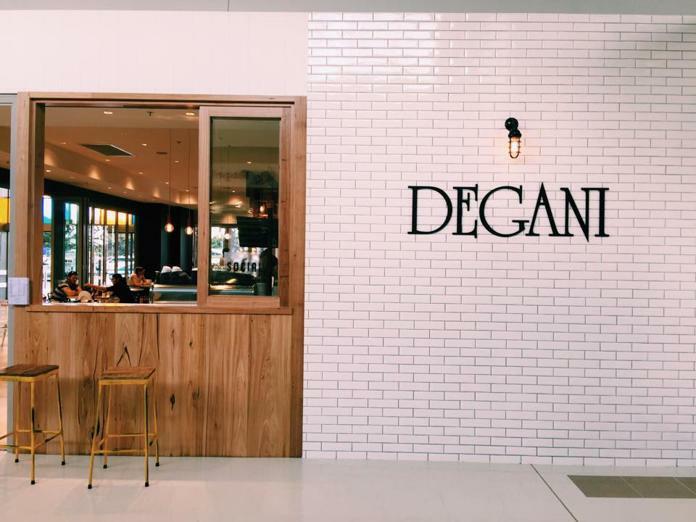 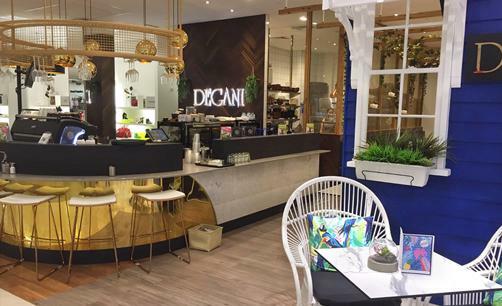 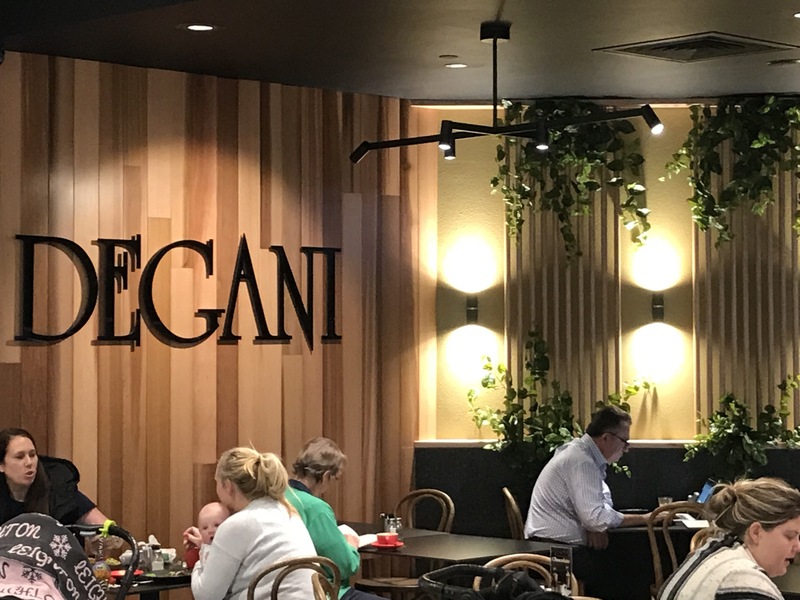 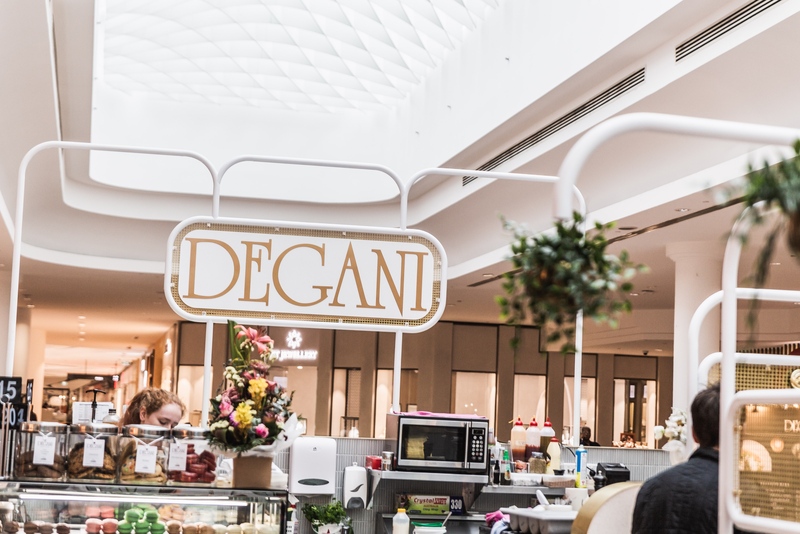 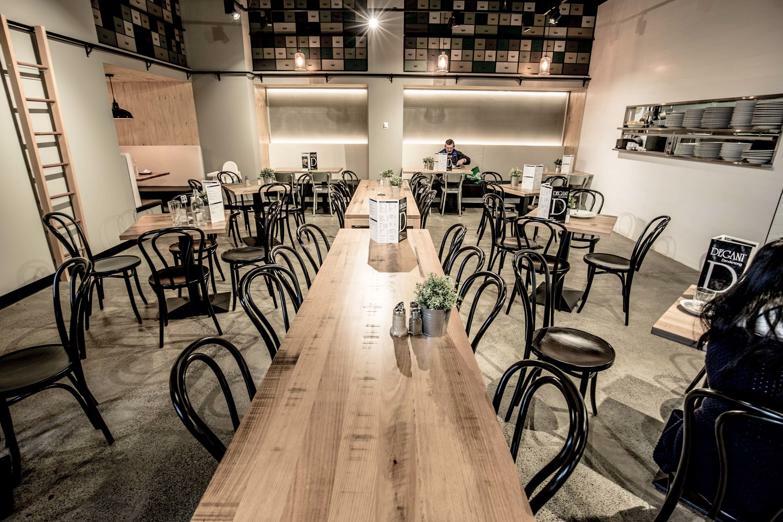 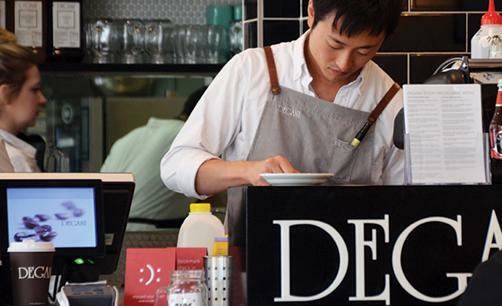 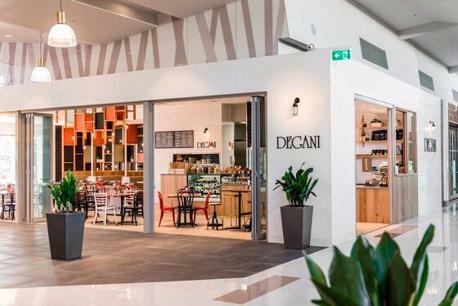 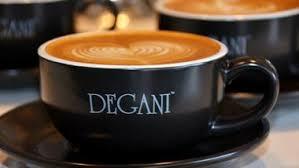 New Degani cafe located in Myer in the largest department store in rural Queensland. 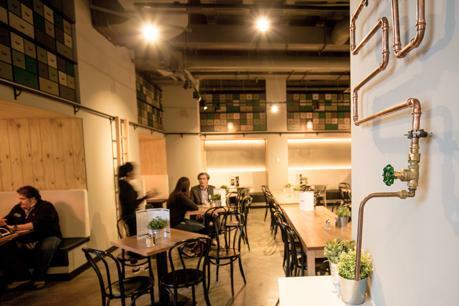 Join one of the largest premium coffee retailers in Australia with no rent payable! 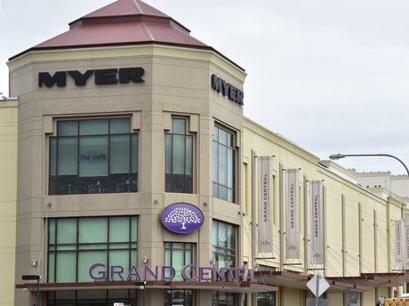 Located inside the Myer centre in Toowoomba in a prominent corner location, this is the largest department store in rural Queensland. 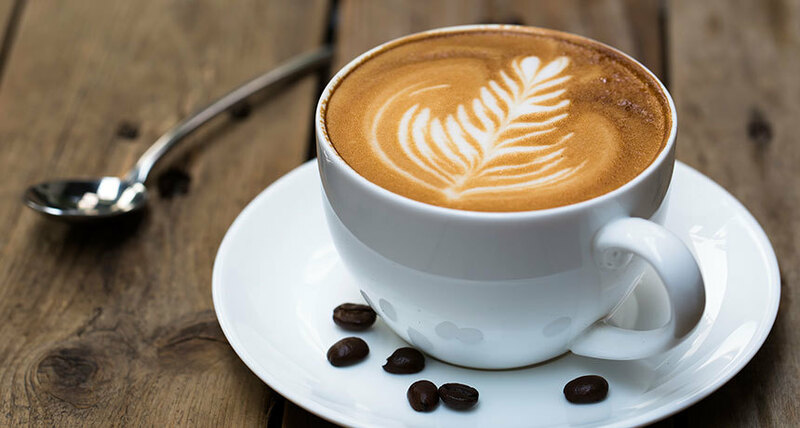 The cafe has high glass windows with natural light and great views of the town centre. 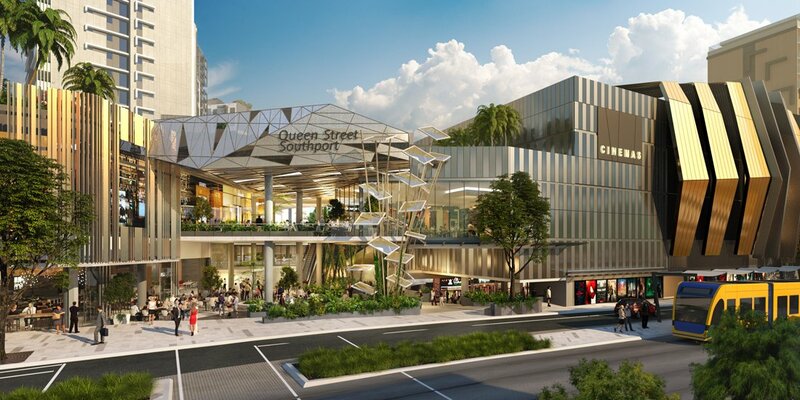 The length of this agreement is 5-7 years, with options to renew. 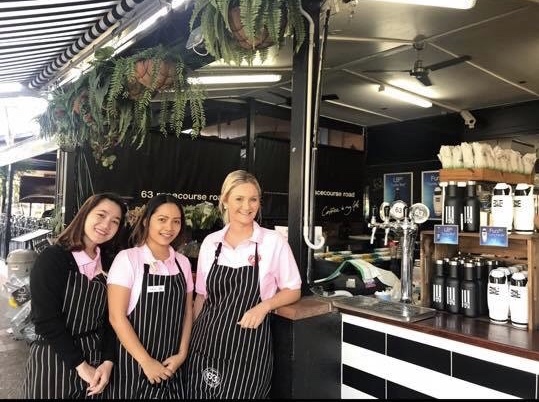 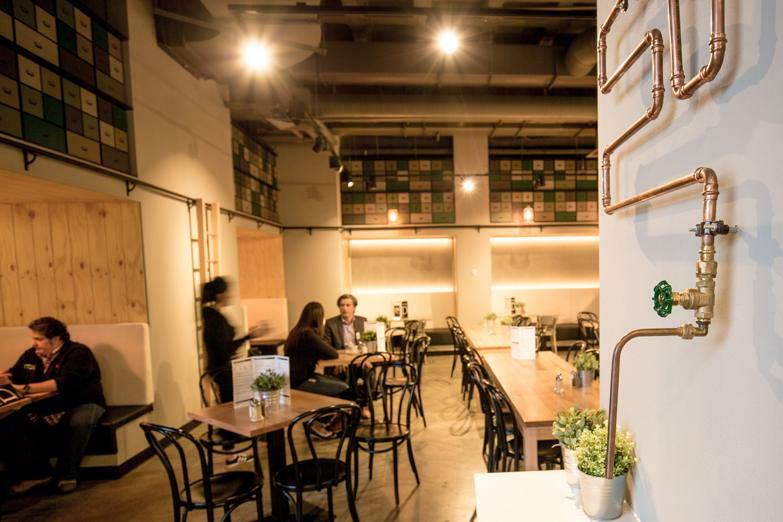 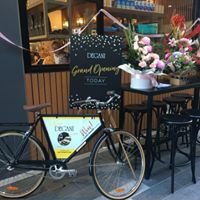 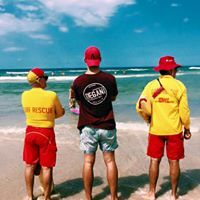 This opportunity is a full turnkey package for only $80,000 to $110,000, which includes a new Degani cafe fully equipped and constructed, ready to operate. 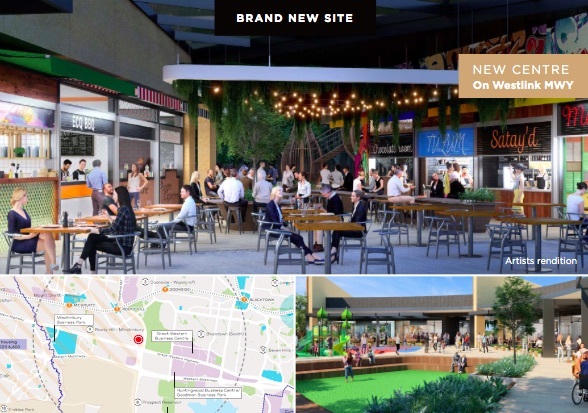 We are offering no rent payable on this opportunity! 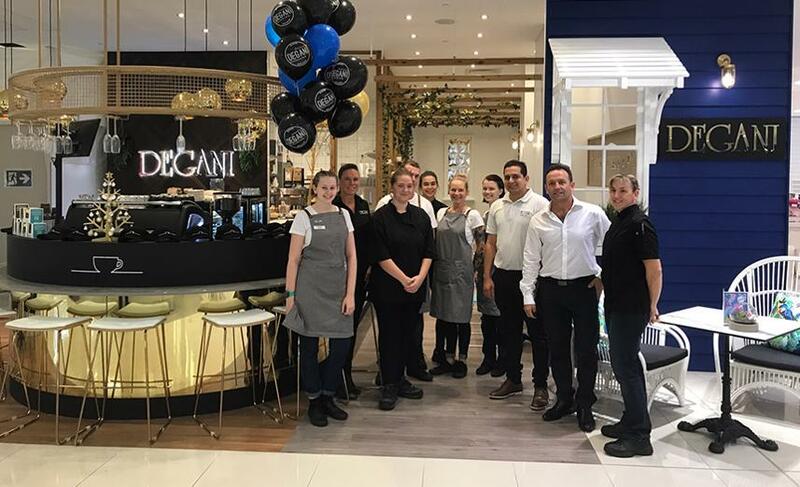 Located in a prominent corner location within Myer at Toowoomba, this shopping centre is located in the heart of Toowoomba CBD. 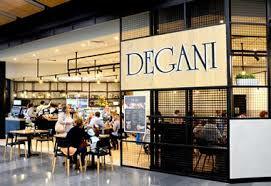 There are over 70 retail stores among other leading national retailers. 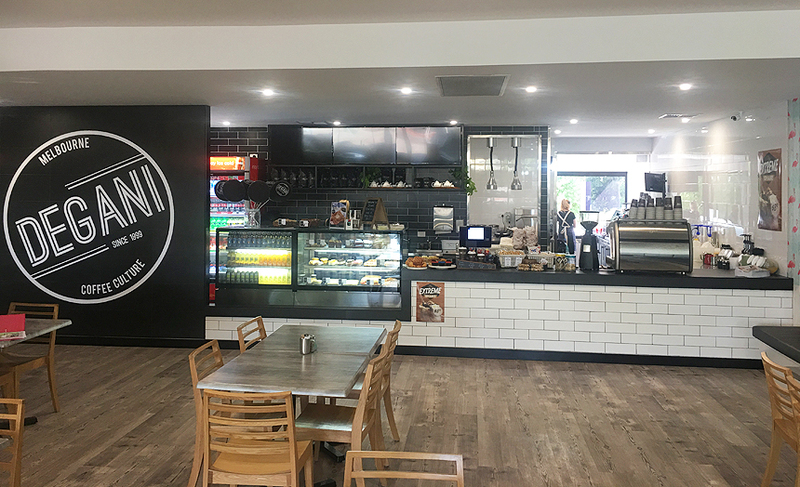 The cafe has high glass windows with natural light and great views of the town centre.